Lithuania's agriculture minister plans to propose encouraging farmers to renounce pig farming as swine fever is spreading in the country. Giedrius Surplys says such proposals will be submitted to the government next week. "We are saying that biosafety needs to be stepped up and we are speaking about the need to encourage farmers to raise alternative animals and not to enforce any measures but make people an attractive offer," Surplys told BNS Lithuania. 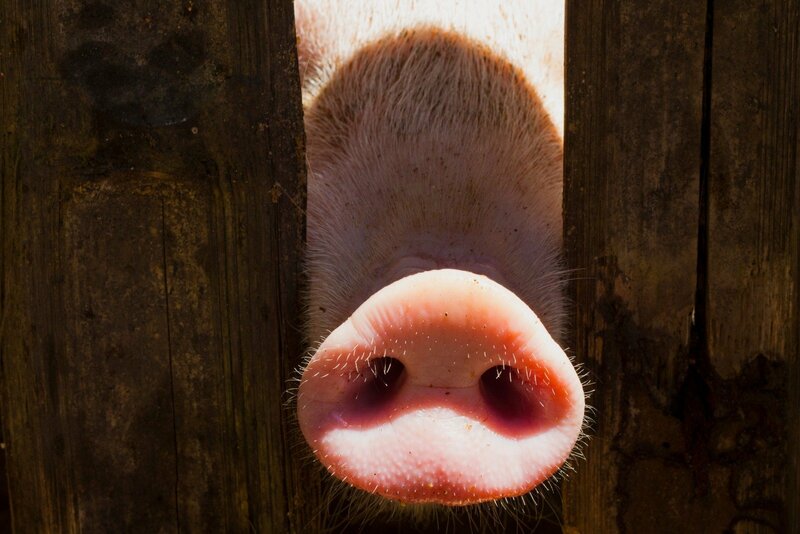 The minister could not disclose yet what financial incentives would be offers to pig farmers. "We have drawn up a measure which will be really attractive to people and make them think whether it's worth investing into biosafety or buy rabbits, turkeys and live calmly," the minister said. 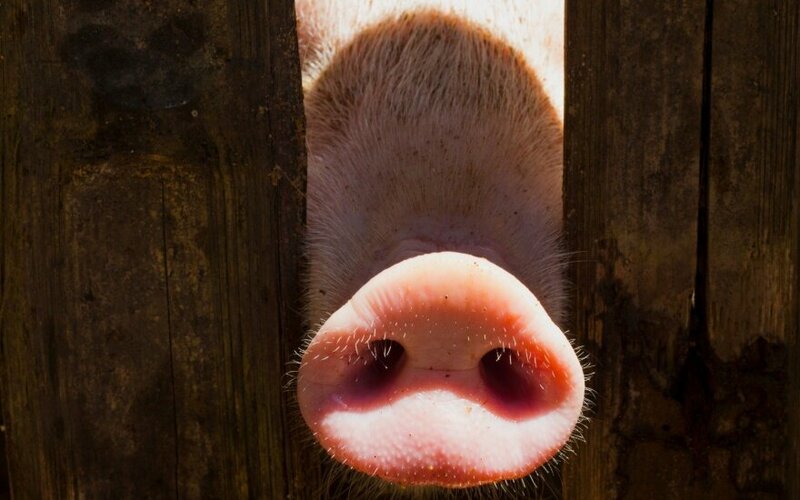 It was reported on Tuesday that an outbreak of swine fever had been recorded on a pig farm in Lithuania's northern district of Akmenė, operated by Denmark's Idavang, the largest pig producer in Lithuania, with all 19,500 pigs set to be culled. In the summer of 2014, a swine fever outbreak was recorded on the Idavang farm in the village of Rupinskai in the northwestern district of Ignalina, and around 19,000 pigs had to be culled. Last year, an outbreak was recorded on the Beržų Kompleksas farm in Jonava District, central Lithuania, where 23,600 pigs had to culled.